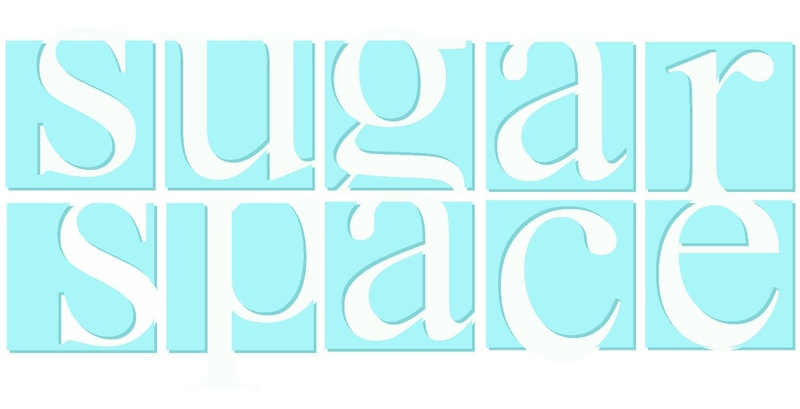 Sugar Space is Your Space for Arts and Events since 2007! Our venue is available for rent for corporate events, receptions, weddings, parties, events, performances, classes, exhibits, fundraisers, workshops, trainings and more. – “Art House” with private monthly dedicated workspaces. – “Arts Warehouse” 5,000 square foot event and performance space. Fill out our online inquiry form now! * Event Space amenities available: stage, full theatrical lighting grid, projector, professional sound system, curtains, wood floor with marley surface, garage doors.